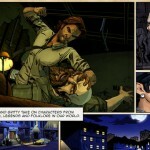 Telltale Games might be getting ready to launch the second episode of The Wolf Among Us, however according to the developer, the next installment in its Walking Dead: The Game - Season 2 application is “just around the corner,” too. 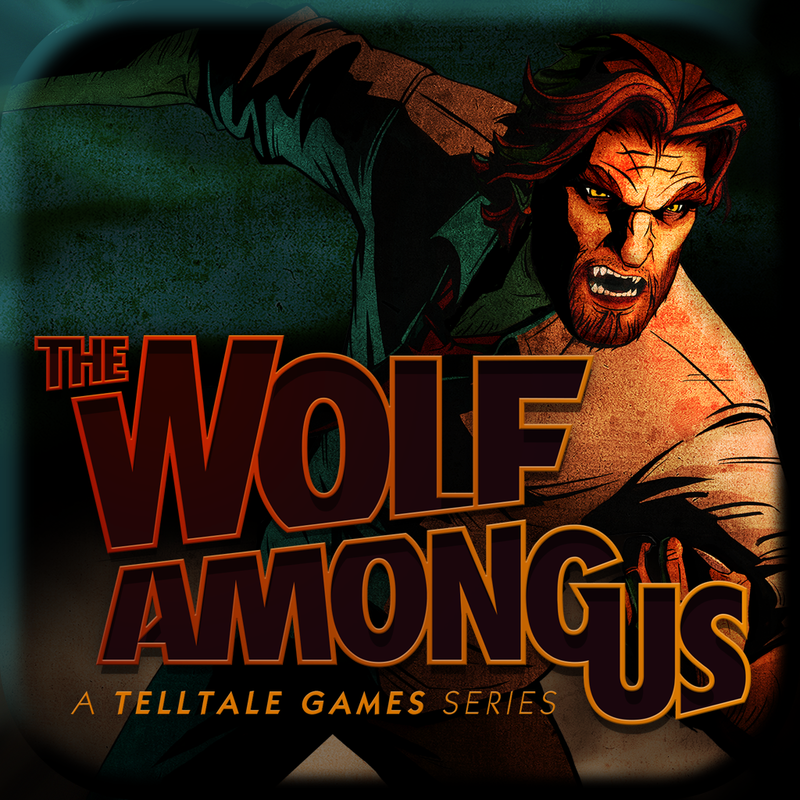 The good news, though, is that the second episode of The Wolf Among Us is indeed set for release this week, and it’ll be available to download for an in-app purchase of $4.99. “Still. Not. Bitten.” The next chapter of #TheWalkingDead Season 2 is just around the corner. Stay tuned for info! Included is the above image showing a resilient Clementine, protagonist of the game’s second season. 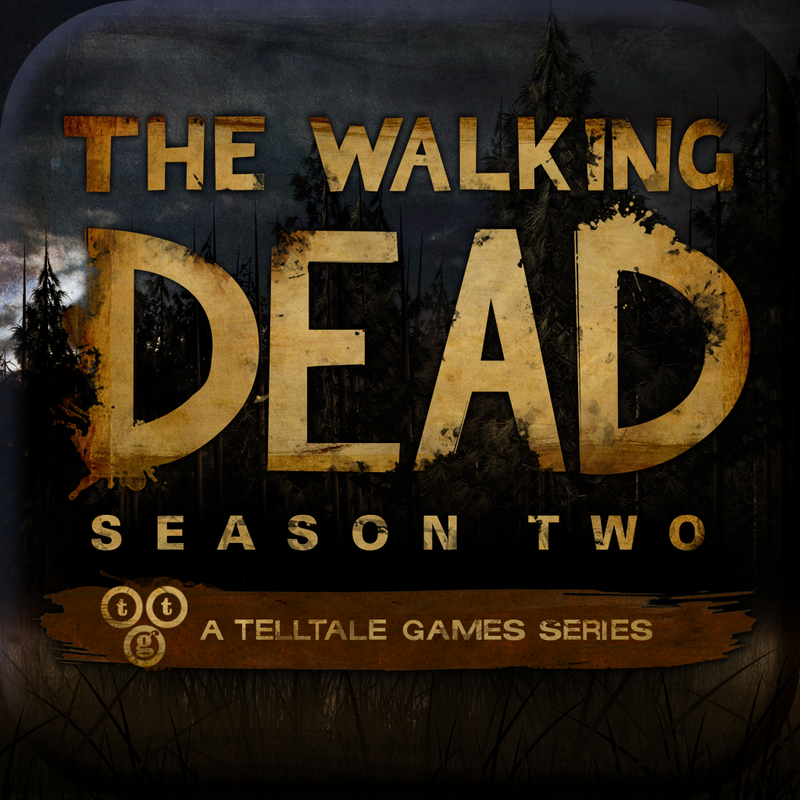 We’ll let you know once the second episodes of The Wolf Among Us and Walking Dead: The Game - Season 2 launch in the App Store. In the meantime, both apps can be downloaded for $4.99 apiece, and each one will offer its next episode for a $4.99 in-app purchase. However, if you pick up a season pass for $14.99, you’re receiving a 25-percent-off discount on the total price of both games’ four remaining episodes. See also: AppAdvice International: Tim Cook, Dame Ahrendts And Free 4G For Britain, Facebook’s Paper Might Be US-Only, But International iOS Users Can Still Download It, and Could Apple Be Building Its Own Content Delivery Network?.